Introduce a dash of sparkle to your wardrobe this season with this stunning top by revered designer, Luisa Viola. Ideal for smart wearing, this striking piece is just the thing to complete your look in style. 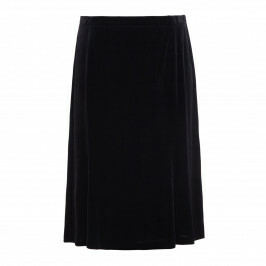 Wear with a skirt or tailored trouser and heels for the perfect finish.